The recently enacted Diane B. Allen Equal Pay Act calls for equal pay for “substantially similar” work... which means what, exactly? We are staunch supporters of equal pay for equal work, as we believe every right-minded person should be. But New Jersey’s recently enacted Diane B. Allen Equal Pay Act is something entirely different. 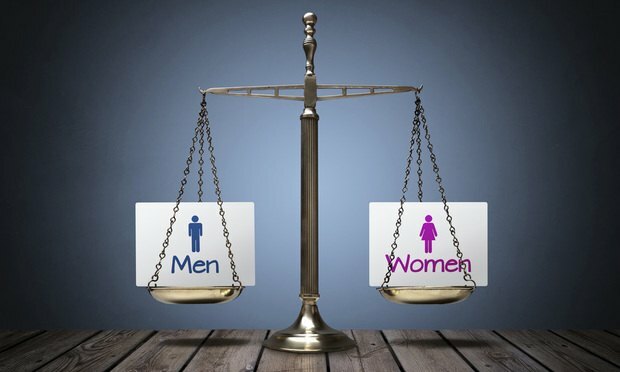 Although the title refers to “equal pay,” in fact the statute calls for equal pay for “substantially similar” work; an entirely new standard that we fear will bestow benefits largely on the lawyers litigating its meaning.